Call Christine’s Bail Bonds at (269) 673-0088 to get assistance with posting bail bonds in Kalamazoo County. We are prepared to help you in a fast and discreet manner. 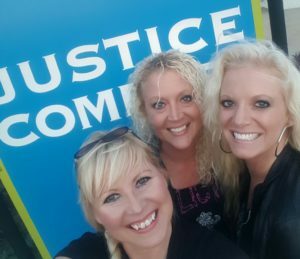 Our friendly, compassionate agents will meet you at the Kalamazoo County Jail and promptly get your friend or family member out. Kalamazoo County was organized in 1830. Currently, the estimated population is 256,725. The county seat and largest city is Kalamazoo, home to Western University, and the famous Bells Brewery. Kalamazoo, Michigan is known for its contributions to education, music, the medical science and pharmaceutical industries, and also, craft beer.